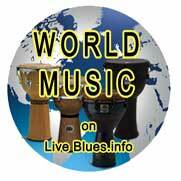 Tue Apr 8 2014 Roots Americana Blues Swing Jazz World All the good stuff ! 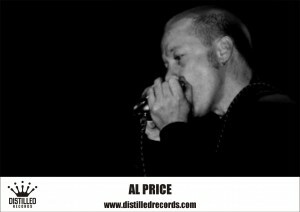 SCOTTISH HARMONICA WIZARD AL PRICE OF DISTILLED RECORDS TOURS LITHUANIA! Independent Scottish Roots music label Distilled Records artist Al Price heads to Lithuania this week to take part in the International singer-songwriters’ festival ‘Tai-As’ (This Is Me). The festival is a unique event held annually on the 3rd week of October and is which takes place partly in Lithuaniania, Latvia and Poland. 23rd OCTOBER, 18:00 Final concert in St.Catherine’s church, Vilnius, Lithuania.